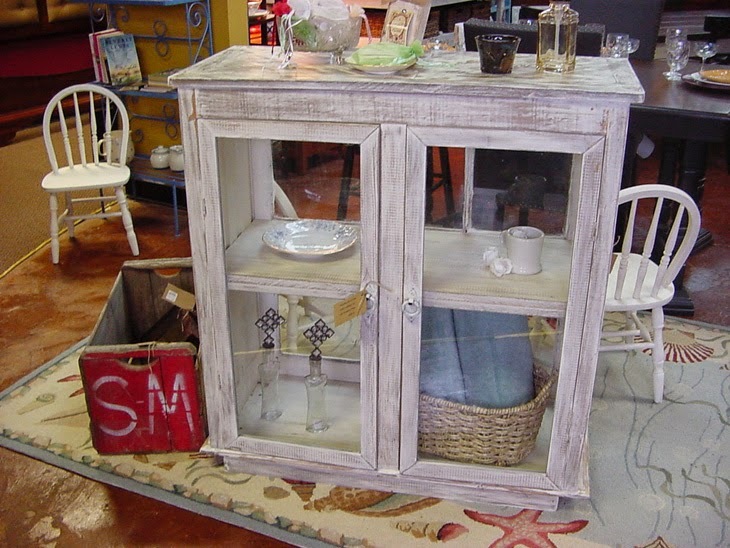 Window Pane Cabinets will quickly become an elegant centerpiece and organizer for any room. I Love seeing the many new ways people are putting their cabinets in their homes. Clear glass, shelves, frosted glass, so many possibilities! 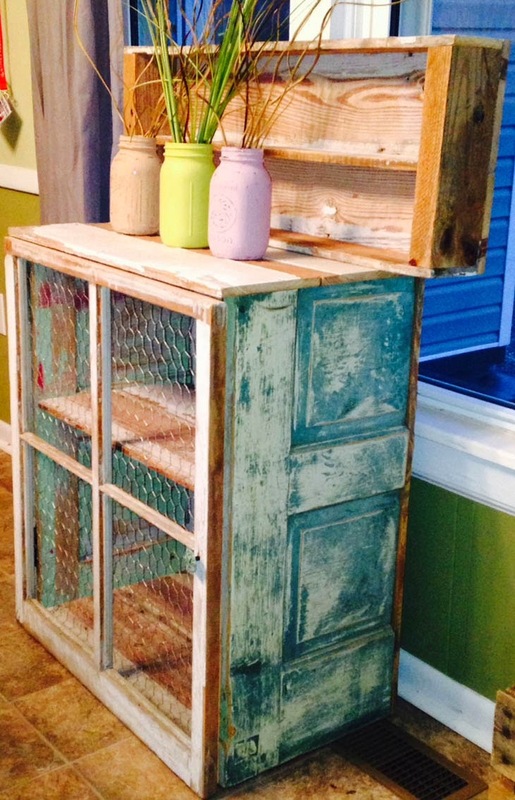 Here are a few window pane cabinets that I think look terrific.